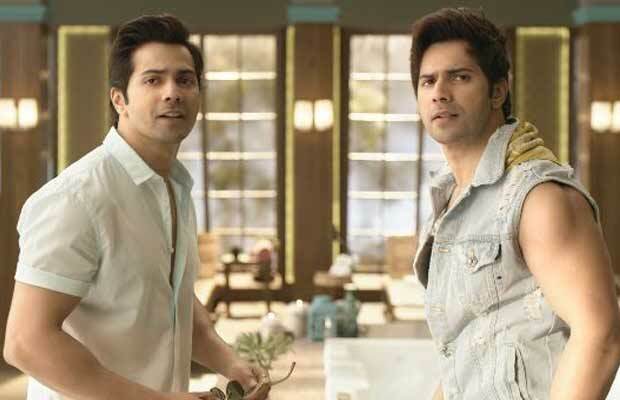 Home BOLLYWOOD Box Office: Varun Dhawan Starrer Judwaa 2 First Tuesday Business! Varun Dhawan, Taapsee Pannu and Jacqueline Fernandez starrer Judwaa 2 is unstoppable at the box office. The film is breaking new record each day since its release and has crossed Rs 70 crore in just five days. The David Dhawan directorial has been performing exceptionally well at the ticket window and has managed to put up strong figure even on its first working Tuesday. Also, Judwaa 2 enjoyed a national holiday of Gandhi Jayanti on Monday, which has helped the film to continue its big trend at the Box Office. The film has collected Rs 7.50 crore net approx. on its first Tuesday. It now stands at the grand total of 83.75 crores net approx at the box office. With working Tuesday being so strong and in the favour of the film, Judwaa 2 will witness a strong run till Diwali. Toilet Ek Prem Katha, which is the highest grosser of 2017 earned around Rs 94 crore net in its first week and looks like, Judwaa 2 will exceed a little ahead. The comedy entertainer is doing well in UP, Bihar and Central India markets. It has also has done the best business in multiplexes of Jaipur, Lucknow, Indore. So far, Varun Dhawan has three films in the 100 crore club- Badrinath Ki Dulhania, Dilwale and ABCD 2. Judwaa 2 is all set to become his 4th 100 crores grosser. Tuesday (Day 5)- Rs 7.50 (75 million) crore net approx. Total – Rs 83.75 crore (835 million) net approx.